Please tell your friends and local news sources and let's fill these Project FISH workshops. 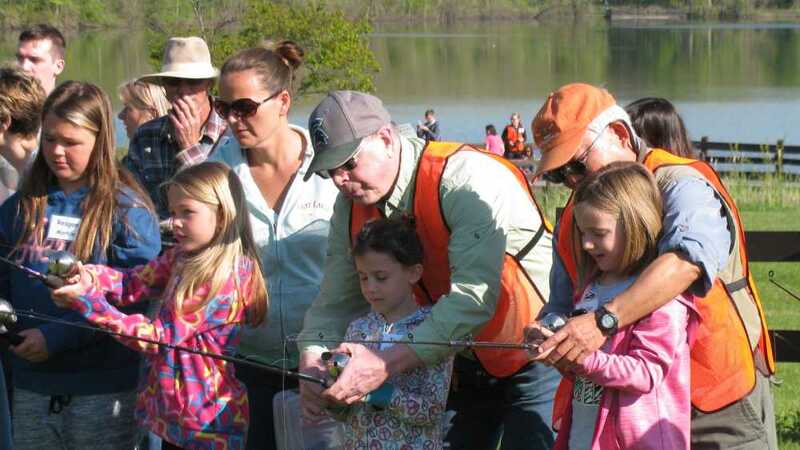 The more fishing instructors we create the more kids learn to fish with their families! This workshop is open to anyone, even those who may want to learn a bit more about fishing to be able to volunteer for local fishing events, or even teach your own family. Tell your friends to help us get kids fishing.